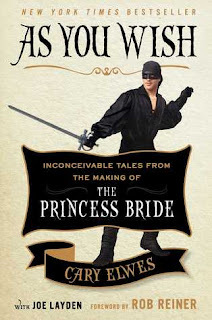 2.5 stars: I didn't love this one as much as I had hoped to. Anyway, I liked it, but I wanted to savor it. My lower rating accounts for this disparity in my expectations. 3 stars: Forbidden essays, clandestine love affair, oh my. Ellen Grimsley is a sensible girl who longs for higher education, living in a family filled with drama. Her younger brother Paul is her one consolation, but he is enough younger (only 12) that she knows she will have to leave him behind someday soon. When she gets the chance to attend a girl's school in London, she can hardly believe it. Her head fills with hopes of geometry and Latin. Instead, she gets a highly sanitized bookshelf (only works deemed suitable for young ladies, which apparently is very few of them), interminable embroidery classes, and little to no chance to challenge her intellect. 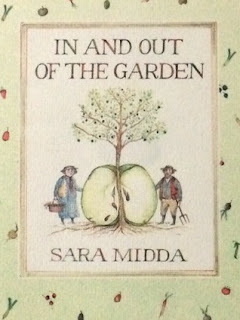 It's grossly unfair that her brother Gordon is squandering away his time at Oxford--a place forbidden to women--when she would give anything to be in his place. Then, along comes a chance to both challenge her intellect and dip her toes into the pool of knowledge at Oxford. Her brother pleads with her to write an essay for him in a comparative literature class. Though she knows she shouldn't, she does. The first time, it involves dressing as a man and attending his lecture (he was too hungover to go himself). She has to do just a bit of research at the library as well. Unfortunately, a handsome young man she met on her way to London happens to recognize her in the library. Uh-oh. Game's up. Or is it? Miss Grimsley may have just found an accomplice to her schemes. On the other hand, if her father ever finds out, her life will basically be over. So, she'll have to work around that. I liked this one and appreciated that it was clean. I didn't love it. There were a couple of plot points in particular that bothered me, making it hard to suspend my disbelief long enough to get into the story. For instance, there were several scenes where she spent one-on-one time with James, including an entire afternoon (just chatting) in his rooms at school, and no-one batted an eye. Including her! I thought basically any time alone between an unmarried man and woman was scandalous back then and caused reputations to suffer. So, not sure what was going on with that. Also, I don't think she could have gotten away with all her long absences from the girl's school for as long as she did. 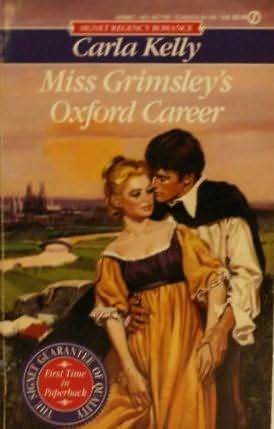 Alas, by the end I wanted to shake our dear Miss Grimsley several times over and tell her to get over herself and marry the guy already! Ms. Kelly has written many others, I may give another one a try at some point, and see if I like it any better. 3.5 stars: Fun and interesting backstory from one of my favorite movies. 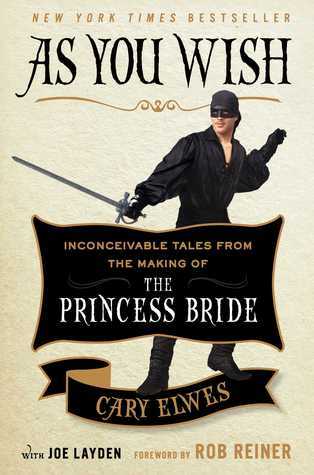 Elwes first goes into his own casting as Wesley in The Princess Bride, along with most of the other major roles, then goes on to talk about production of the film. Probably the most fun to read, though, were the parts describing some of the background for several of the scenes. I learned things I never knew that will make my next viewing of the movie that much better! Speaking of which, it made me want to see the movie again! I could have done with a bit less gushing. All right, let's get on with 2017!